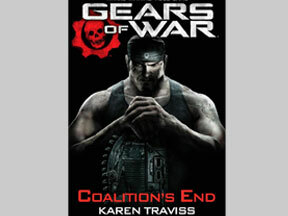 The world of Gears of War 3 is a bit of a political and social wasteland, and in the Gears of War: Coalition’s End novel, we learn how things fell apart to set the stage for the game. 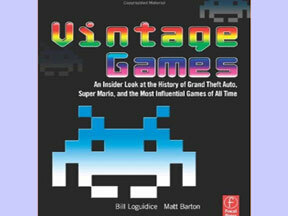 Vintage Games: An Insider Look at the History of Grand Theft Auto, Super Mario, and the Most Influential Games of All Time is a detailed study of the games we all know and love. 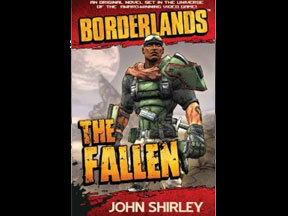 A novel adapted from the Borderlands game and featuring the character Roland, Borderlands: The Fallen is an exciting tale written skillfully by cyberpunk author John Shirley. 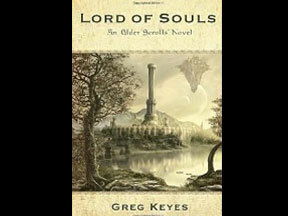 We take a moment away from Skyrim to examine another story from that world, the new Lord of Souls: An Elder Scrolls Novel by fantasy author Greg Keyes. 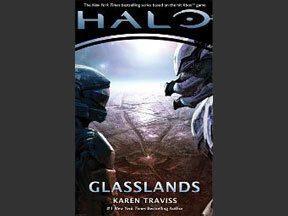 Halo: Glasslands explores the interpersonal conflicts that arise among soldiers and scientists who had to do unspeakable things to win the devastating war with the Covenant. Mass Effect: Ascension pulls no punches with its adult themes, going further than the game when exploring the human condition. And we learn more about The Illusive Man to boot. 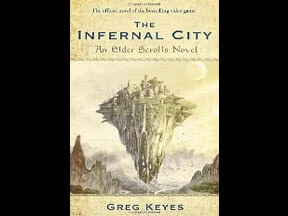 While we all wait for one of the most anticipated games of the year, why not kick back with a beautiful book set in the adventurous world of Oblivion. 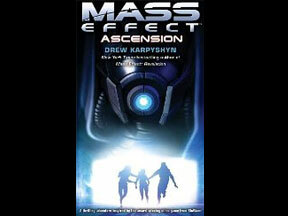 Can’t wait for Mass Effect 3? 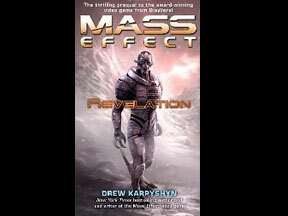 Then kick back with the Mass Effect: Revelation novel and learn all about the secrets of the game from one of its developers. 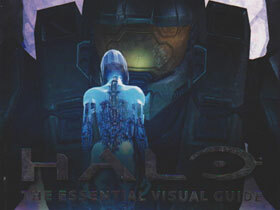 Halo: The Essential Visual Guide is a fan’s dream tome. Packed with gorgeous full-color artwork, it will give you a new appreciation for the ultimate series. DC Comics is picking up the slack on game-based comics that has been ignored by most of the other major publishers. 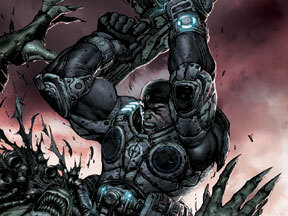 We look at the Gears of War graphic novel this week.